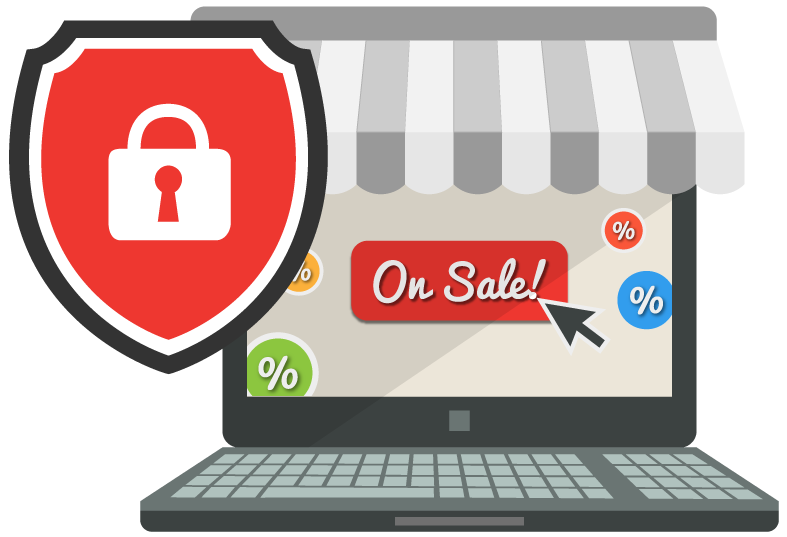 With search engines, like Google, now giving rank boosts to secured websites utilizing SSL Certificates, it is more important to secure your business domain today than it ever has been in the past. Add an additional layer of security to your web assets and protect your business data from mischievous hackers. With an SSL Certificate, browsers will not only indicate that your website is safe, but also helps build trust with your website visitors. Most importantly, you are able to insure all of your web visitor’s data and transactions up to the specified dollar amount within your preferred SSL package. Our Rapid SSLs are Domain Verified (DV) and issued within minutes – No paperwork, no faxes, no delay! We recommend our Rapid SSLs for those mainly interested in the latest SEO benefits that secure websites receive. Give your customers a purpose to trust you with their personal information by insuring your website data from unauthorized or malicious usage with a $25,000 warranty to all web visitors. 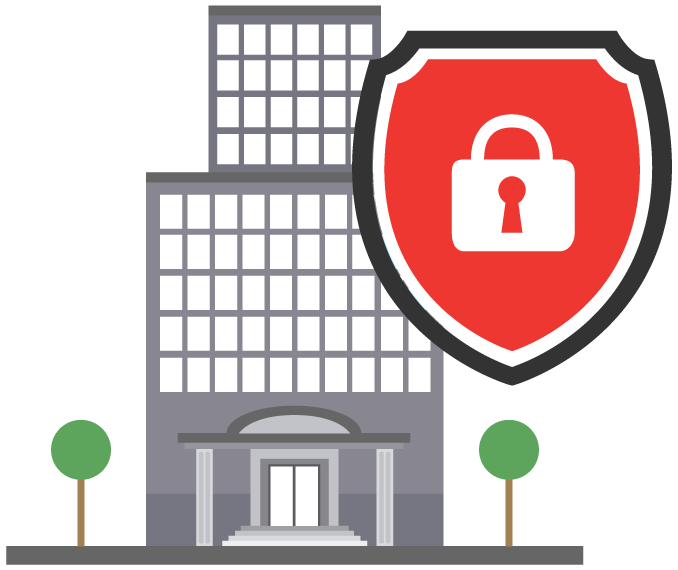 Each certificate is vetted by COMODO, a leading internet security enterprise, who validates domain name ownership to ensure that you, in fact, own the domain that you are looking to secure. Our hybrid encrypted certificates are issued with both a 2048-bit root signature and 256-bit key that are sure to keep your data safe and secure. Our Premium SSLs require Organizations to be Verified (OV) and typically takes 1-3 days for the certificate to be issued. Here are the 5 steps that your dedicated METHODIC expert will help your organization accomplish in order to validate your Premium SSL. We recommend this certificate to organizations collecting personal contact and/or payment information from their web visitors. Our Premium SSL certificate includes a $250,000 warranty to help ensure your customer’s trust in your organization. Show your customers that you care about their data security with a green lock icon in every web visitor’s browser! Our hybrid encrypted certificates are issued with both a 2048-bit root signature and 256-bit key – meaning your valuable data is completely secure. Our Enterprise SSLs require an extensive vetting process (EV) to validate a company and typically takes 1-5 days to complete. Here are the 8 steps that your dedicated METHODIC expert will help your company accomplish in order to validate your Enterprise SSL. Give your web visitors the most credible security presence with not only a green lock icon, but even a full green browser bar along with your legal company name! With our Enterprise SSL certificate, you won’t just earn your web visitor’s trust visually, but you can even provide piece of mind knowing your company is backed with a $1,000,000 warranty. 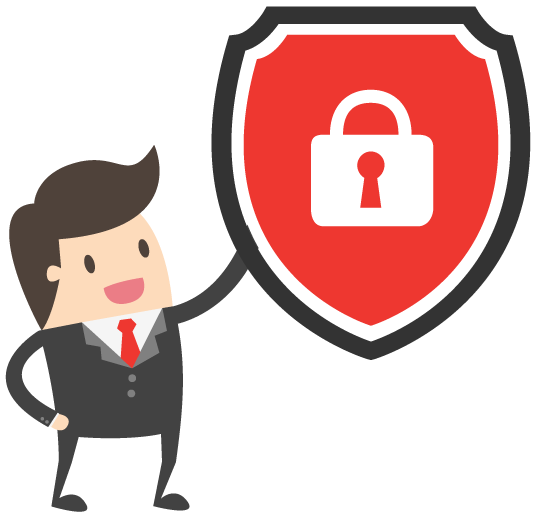 Secure your valued company data with our solid hybrid encrypted SSL certificate and bring your website’s credibility to the next level!